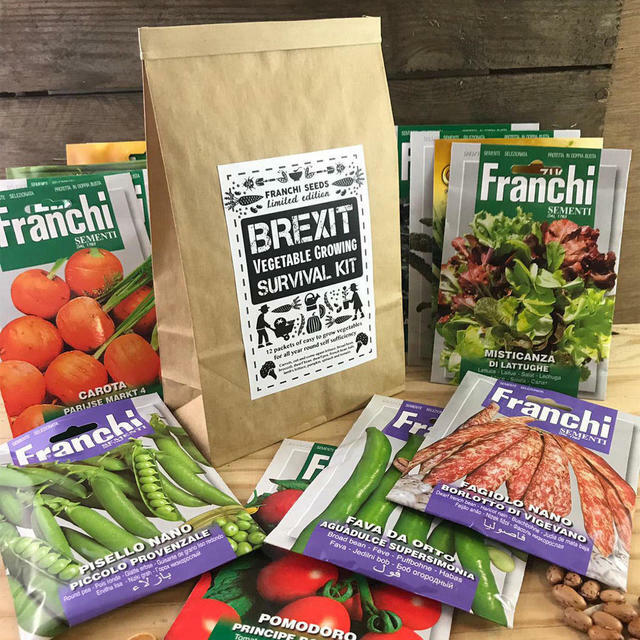 Whatever your view of the rights and wrongs of Brexit (and if you would like our view, do please ask), the good people at Seeds of Italy have come up with the perfect solution, whatever happens this year. 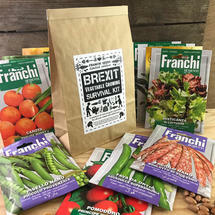 Franchi Seeds are popular with our customers because of the high seed count and great germination rate. 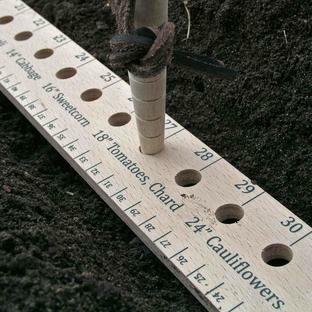 Plant them yourself, or give as a gift to a friend in need of light relief (and let's face it, we all need some!). 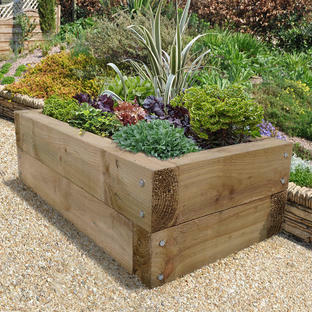 Includes a 'cut-out and keep' guide to planting your seed selection. 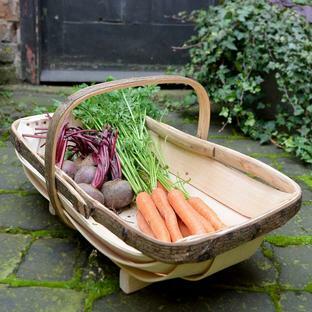 Pack includes the following 12 vegetable and salad seeds; see specification for key variety features, and when to plant - all after March 29th.